This is a live, instructor-led course that covers the management and control of the activities and techniques within the Service Design stage of the lifecycle. 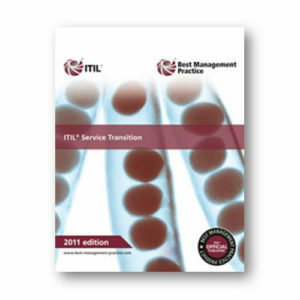 Additionally, the course looks at the concept of Service Design as a practice and identifies the interfaces between Service Design and the other stages of the ITIL Service Lifecycle. The course is assignment-based, with a strong emphasis on practical coursework, working as individuals and in teams.This course will help organizations to improve the quality of their IT service management. 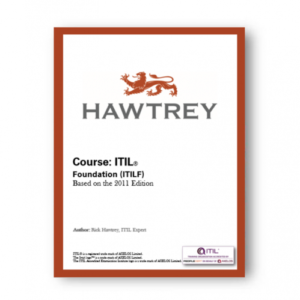 It will increase the understanding of ITIL® principles and terminology, and the concepts, processes, functions and activities of Service Design. 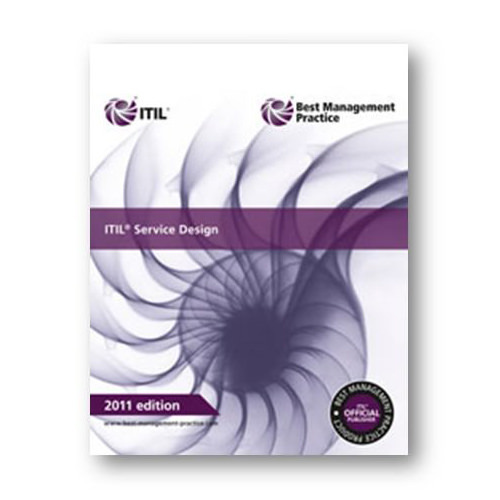 It also provides a detailed overview of the key elements of Service Design and provides the opportunity to sit the ITIL Lifecycle Examination in Service Design. This unit introduces the candidate to the concepts and terminology in the field of Service Design. The main target group for the ITIL Intermediate Qualification: Service Design Certificate includes, but is not restricted to, CIOs, CTOs, managers, supervisory staff, team leaders, designers, architects, planners, IT consultants, IT audit managers, IT security managers and ITSM trainers involved in the ongoing management, coordination and integration of design activities within the Service Lifecycle.